Our tape options are for use during the installation of a large area loop. 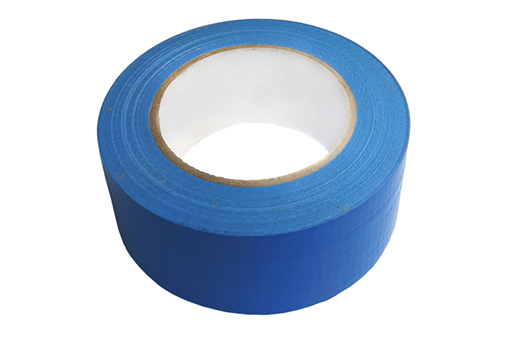 Gaffa tape is available to secure cabling during large area loop installation. After installation is complete, “Do Not Cut” tape should be laid over loop cabling to warn against damage to the system.